Hey it’s that time again! we’re revving up for NYFW spring 2015 runway shows starting next week! 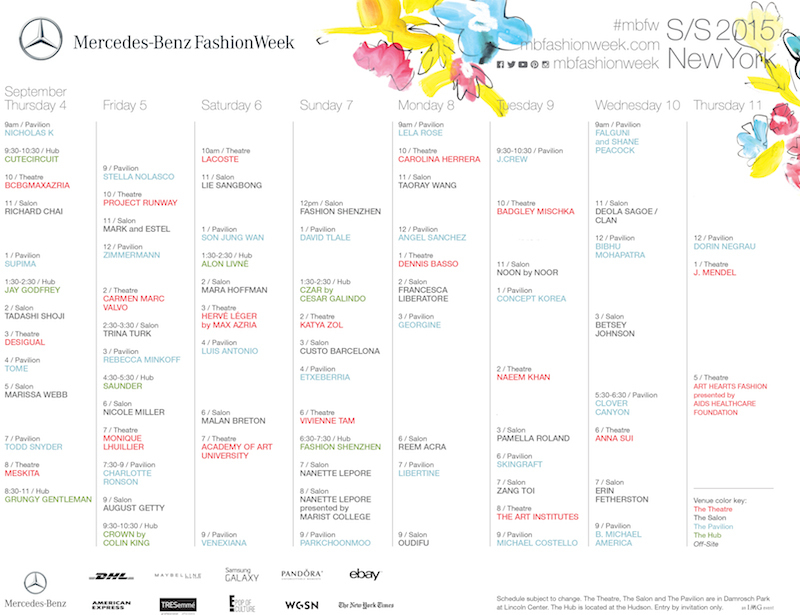 We’ll be checking out the mens shows starting Wednesday September 3, 2014 and giving you coverage (some times live) on our FashionDailyMag tumblr blog: fdmLOVES.com and fdmLOVESmens.tumblr.com.